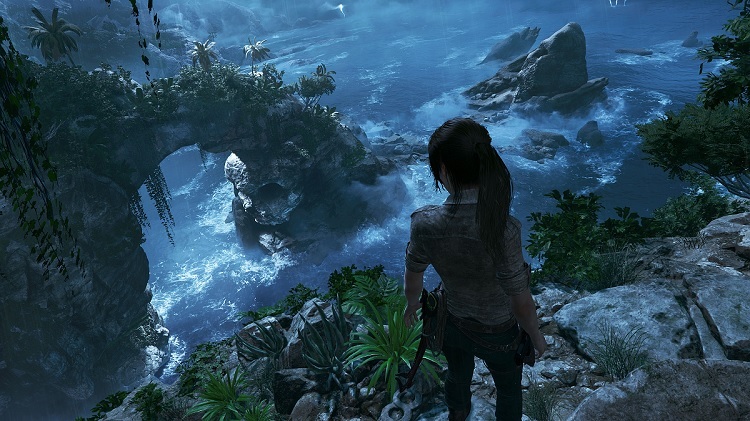 Lara Croft is back in the news as a trailer for the latest game in her series has debuted. It’s the latest victim of the “dark trailer” trend — by which I mean a trailer that’s so dim and choppy it’s almost impossible to tell what’s going on. It’s probably the worst offender so far this year. 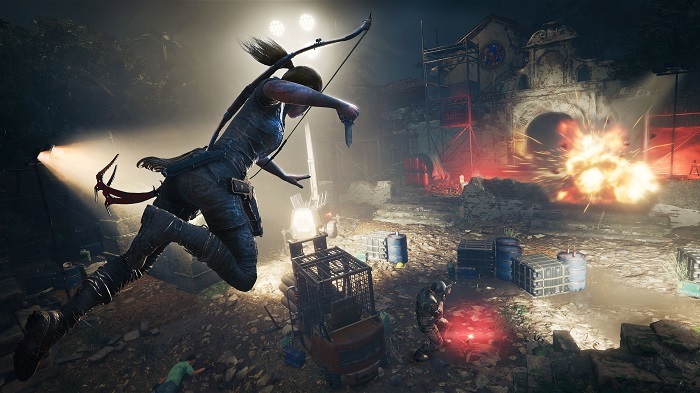 The latest game in the Tomb Raider series, the inauspiciously named Shadow of the Tomb Raider, was finally given some screen time during an event in London after being teased for months. 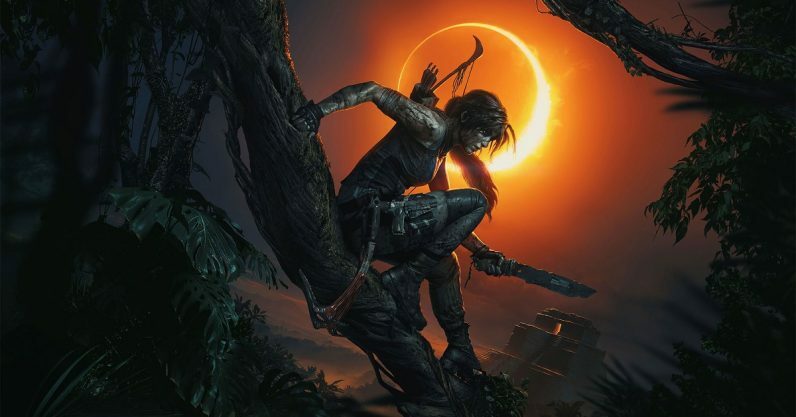 Attendees were allowed to play a short demo, which saw Lara searching for an Aztec artifact in Mexico which is tied to a worldwide apocalypse — because of course it is. If you weren’t at the event, though, all you’d have to go on was the trailer. As much as I’d like to get excited about the game (or get excited about critiquing it, whichever the case may be), it’s a little tricky because I can’t see a damned thing that’s happening in it. Seriously, can you tell what’s going on here? It’s hardly the first trailer to offer pre-rendered footage so gloomy you have to squint to catch a glimpse of the action. It’s not even the first of its kind in the rebooted Tomb Raider series. Part of me understands why game publishers show gameplay made out of engine — depending on when it’s was released, there may not yet be much of the actual game to show. But Shadow comes out in less than six months, so what gives with its trailer? Not to mention the screenshots from the game itself display a more diverse range of color and sunlight. When I played Rise of the Tomb Raider, I was often disappointed by how cheerless and monochrome some of its environments could be. Fingers crossed the next trailer displays less frenetic editing, or a color palette that doesn’t look like it was scraped off the flue of a fireplace.